Regina is the beautiful capital of the Saskatchewan Province, in Canada. With over 215 000 residents, it is a destination known for its leafy parks and quality restaurants and bars. Regina offers you the opportunity to explore the southern part of Saskatchewan. The city’s popular attractions include Wascana Centre, MacKenzie Art Gallery, and Saskatchewan Science Centre. Prepare yourself for a memorable travelling experience, because cheap flights to Regina are now available for a limited period of time! Regina is home to Regina International Airport (YQR), which is a 10-minute drive from the city centre. Relax, refresh your senses and get yourself lost in thought by spending time in the gorgeous locations around Regina. These include Wascana Centre, Lakewood Park and Victoria Park. 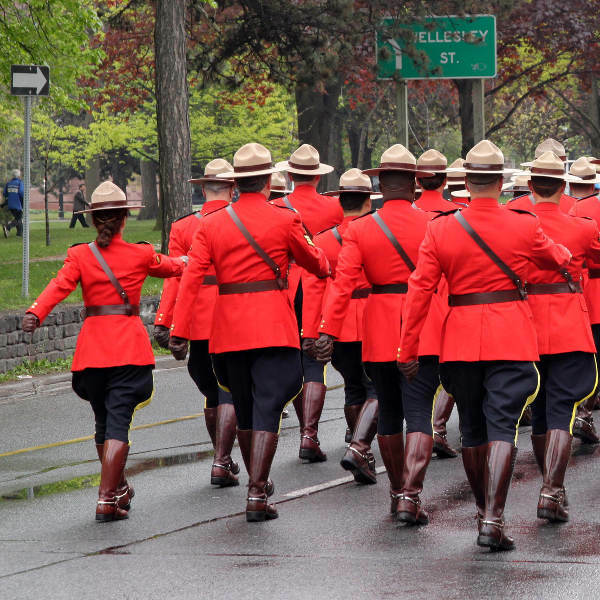 Spend time discovering Regina’s past, at the Royal Saskatchewan Museum and the RCMP Heritage Centre, which is on the same premises as the training facility for the Mounties! Regina invites you to explore southern Saskatchewan, which is home to magnificent landscapes that include lovely prairies, hills and rivers. The spring (May - June) and especially the summer (July - August) enjoy warm temperatures (from the high teens to the mid-twenties), but do bring the highest rainfall to Regina (June being the wettest month). Despite the rain (which is around 70 mm), this is a popular time to visit this Canadian city, due to events like the Spring Festival of New Plays and the Mosaic Multicultural Festival. The winters (November - March) may offer the lowest volume of rainfall, but also the lowest temperatures in Regina (January being the coldest, around -22°C at night). Events during this time include Mid-Winter Ceilidh and ChorFest South. Explore the southern part of the Saskatchewan Province by booking a flight to its capital, Regina. 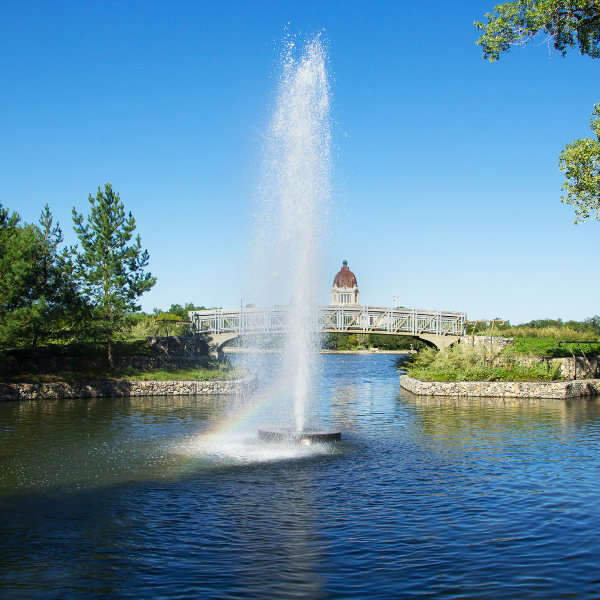 Treat your senses to the gorgeous scenery and fresh air of various beautiful parks, like Wascana Centre and Victoria Park. Add this to the collection of inviting bars and restaurants, and you'll have the guarantee of having an exceptional holiday experience. Discover the Regina residents’ passion for the Saskatchewan Roughriders football team on game days at the Mosaic Stadium. 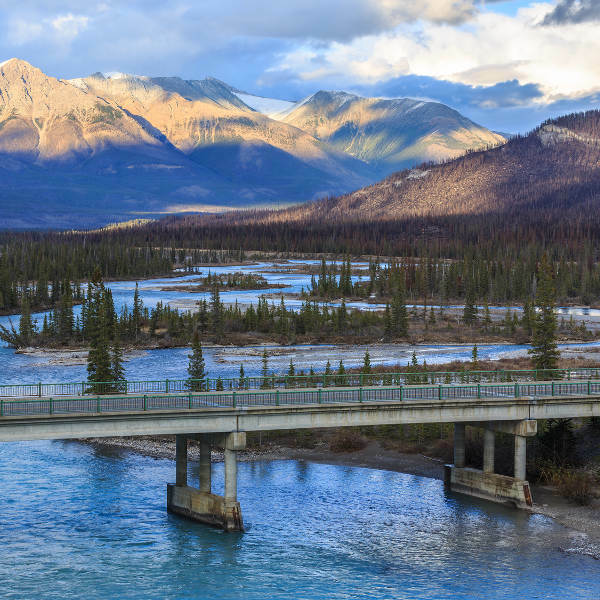 Get a glimpse into this provincial capital’s past with visits to the Royal Saskatchewan Museum and the RCMP Heritage Centre, or admire the creativity of the locals with trips to the MacKenzie Art Gallery and the Art Gallery of Regina. Finally, sate your appetite at the collection of establishments at Cathedral District, including Creek in Cathedral Bistro and Mercury Café & Grill. Compare several airlines, and book your cheap flights to Regina online at Travelstart! Stay safe by practising common sense. Never walk alone at night and keep your valuables in a safe place and out of sight. Areas that you should avoid include North Central and the Heritage and Chinatown districts. It would be wise to get all your routine vaccinations before your trip to Regina. Additional diseases you may need to receive vaccinations for, depending on where you go and what you do in the city, include hepatitis A, hepatitis B, and rabies.